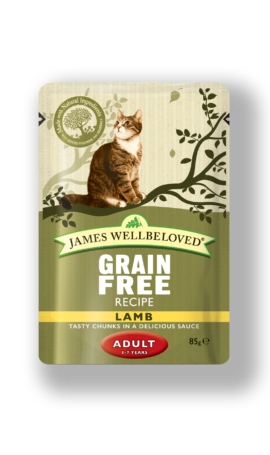 Does my cat have allergies and/or food intolerance? If your cat is showing one or all of the following signs and you have ruled out any other possible triggers such as fleas for example, they might be reacting to something in their food. 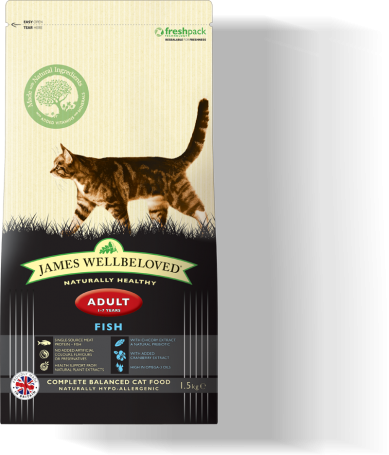 Our naturally hypoallergenic cat food excludes ingredients that are known to cause food intolerance and will help them feel happy, healthy and full of life.